great for isolation. Its a little shy of 5" long. 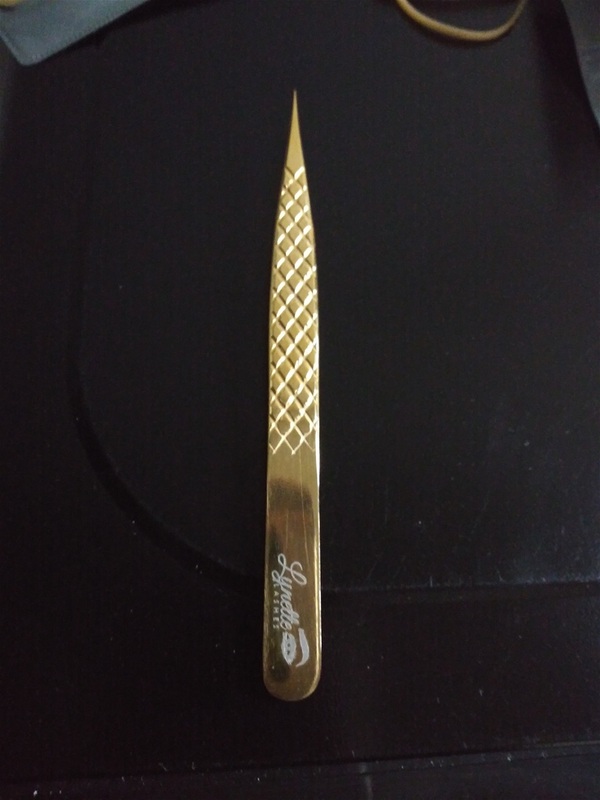 This tweezer is wider than our straight 2 the point tweezers making it easier to grip.